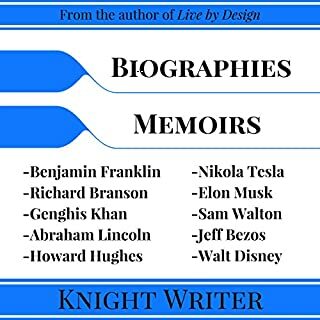 Examining the life of Jeff Bezos from his humble beginnings in Albuquerque to the present day, as CEO of Amazon, this book talks about the inspirations and influences that made Jeff Bezos the man he is today. 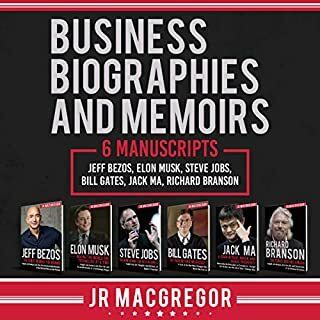 Be inspired as you learn about some of the principles that have guided Jeff Bezos to success. If you want to dive into a book and be wow'd! 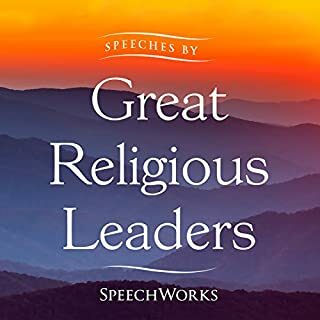 This collection features 14 of the most important and well-known speeches by some of the world's most influential religious leaders. Despite him now having over 55,000 workers and billions in revenue every year, Bezos still manages to run his business with a highly intimate approach. 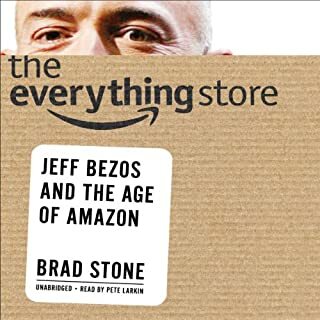 As we celebrate Amazon's 23rd year in business, we will also celebrate Bezos' 23 best lessons about business, leadership, and life. 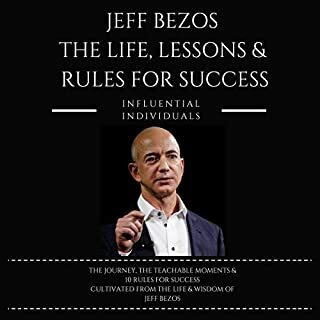 This audiobook is a tribute to the brilliant man that Bezos is and all that his own life lessons have to offer us as we strive to create the same excellence within our own lives and businesses. What do the best speakers and influencers in the world have in common? They are all fans of quotes. Listening to motivational quotes is one of the many performance hacks used by professional athletes, entrepreneurs, and speakers to reach a deep level of focus and win the day. 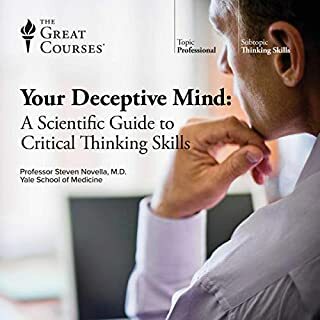 With this official quotes collection, you will enter the minds of the greatest people that have ever lived and will be able to grab their wisdom. Listening to the motivational voice of our incredible speaker, you will tap into the unknown and most powerful region of your mind, awaking your full potential. ©2016 SpeechWorks, a division of SoundWorks, Inc. (P)2016 Blackstone Audio, Inc. The last speaker was speaking about leadership, many sales pitches, some product but thought the book the speaker was never identified. we knew some voices but all in all frustrating. Very bad audio book no intro no narration. There should have been brief introduction of the each speaker before the speech commences. 80 percent of the speeches are good. One lady speech is not clear, name of the speaker could not be made out, speech should have been more objective. 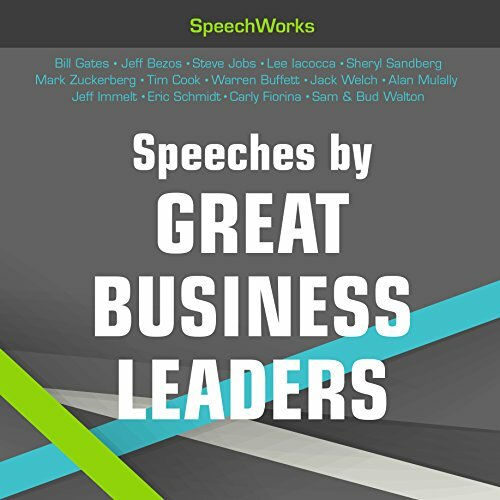 How could you possibly string one speech after another, in the format of an audiobook, without taking a moment in between to introduce the speaker, the venue, and the year? The content is great for the most part but can be confusing to decipher who on earth is talking.